One of the many benefits of being a member of a yacht club is the opportunity to visit and enjoy reciprocal privileges at other yacht clubs around the lake. 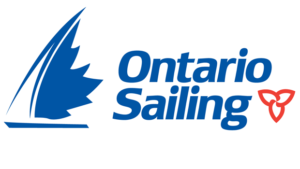 All the reciprocal information you need to plan your cruise is provided on the Lake Ontario Clubs Cruising Association website. Written by: Cobourg Yacht Club on November 30, 2015.